The Internet is getting loaded with rumors that WWE is about to announce some sort of a deal with the Evolve promotion. These rumors include either a partnership with WWE’s developmental system NXT or a complete buyout of the promotion. 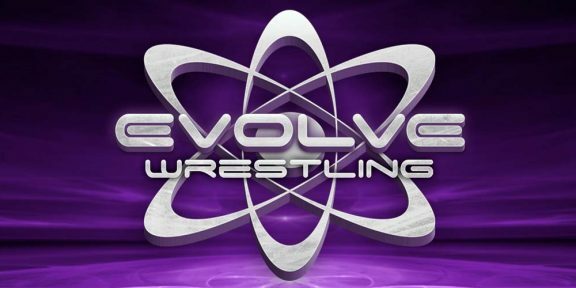 Evolve was founded in 2010 by Gabe Sapolsky, Sal Hamaoui, and Davey Richards, and in 2011 it merged with with Dragon Gate USA although the two still do events under their own banner. 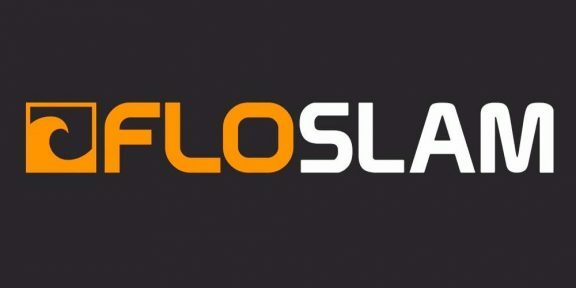 Currently, Evolve shows air on iPPV and Video on Demand on WWNLive.com, which is owned by Sal Hamaoui, one of the founders of Evolve. Whether these rumors turn out to be true or not remains to be seen.